Ceramic tiles are made by combining a clay body with a glaze, which are formulated and fired in a kiln at a high temperature. The result is a durable tile that comes in a wide array of sizes, colors, shapes, and finishes allowing for unlimited combinations. 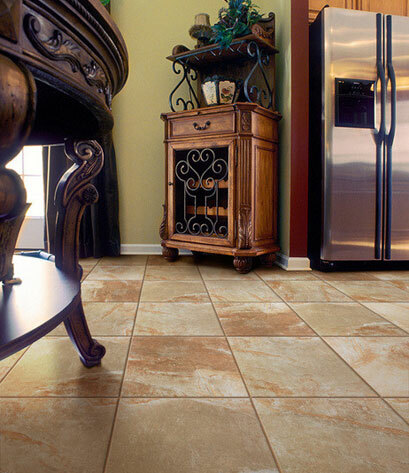 The current rating system for ceramic tile is the only reliable gauge for consumers to use in determining wear expectations for the particular application. The Porcelain Enamel Institute (PEI) has come up with a rating systems/scale that can effectively guide any consumer through the selection process and ensure the correct tile is used. This rating system is recommended by the American Society for Testing and Materials (ASTM). 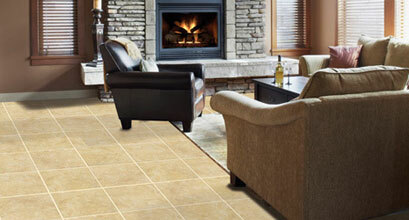 RWC is proud to offer ceramic tile in various styles. We highly recommend you stop into one of our showrooms to touch, feel, and see our ceramic inventory in person. RWC is now a distributor of FloridaTile! 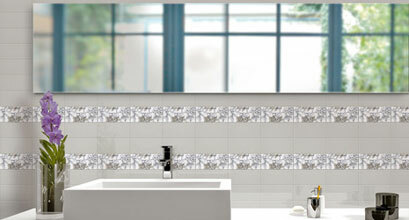 Please click on the link to learn more about FloridaTile and their line of beautiful ceramic tile.